We all toasted Peter's 'special' birthday with a glass of Prosecco each and he was presented with a Birthday Cake before the serious business of the evening got underway! "Spring is Sprung - looking forward to Summer!" 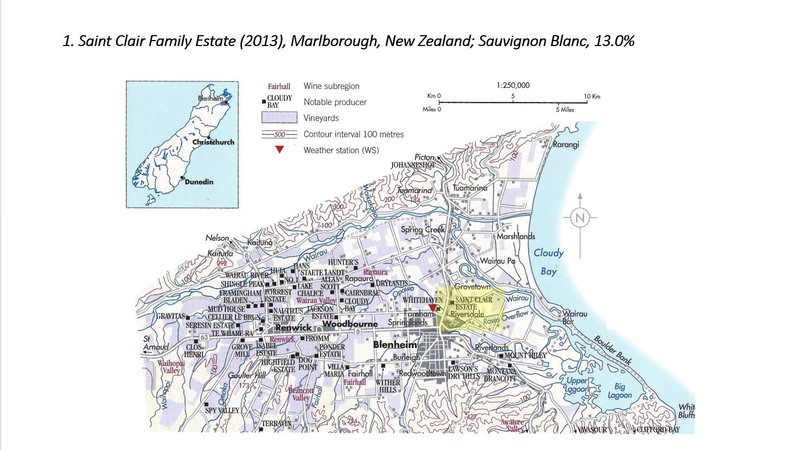 Notes: "Saint Clair Family Estate is rapidly becoming one of the most reputed wineries in Marlborough, despite producing their first wines as recently as 1994. The Pioneer Block wines are sourced from outstanding parcels of fruit, identified by chief winemaker Matt Thomson. An almost other-worldly intensity of fruit, with pungent aromas of gooseberry and passion fruit, with a steely dryness, herbaceous characters, underlying minerality and a long, lingering finish." Notes: "Jonathan is the latest in a long line of winemaking Pabiots, and since his first vintage in 2005 has become a real star of the Loire, making some brilliantly pure Pouilly-Fumés. This example comes from a certified organically-farmed portion of his domaine. 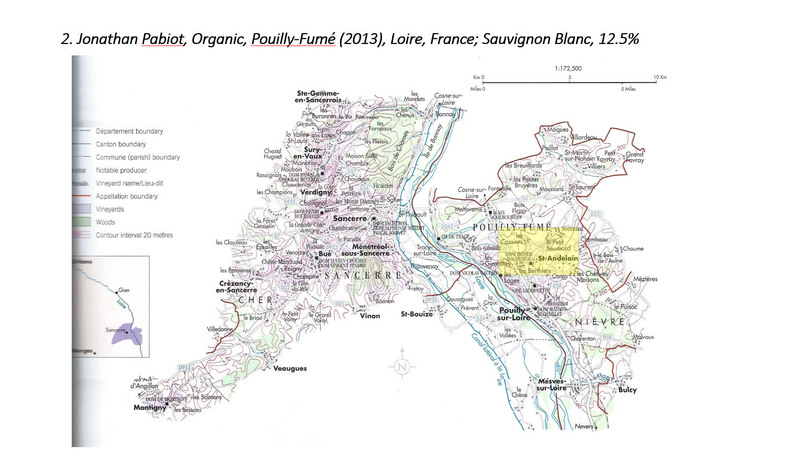 Pale and refined, this is classic Pouilly-Fumé, with brooding mineral notes intermingling with the citrus fruit core. The palate is pithy and complex, supported by fine acidity and leafy undertones." 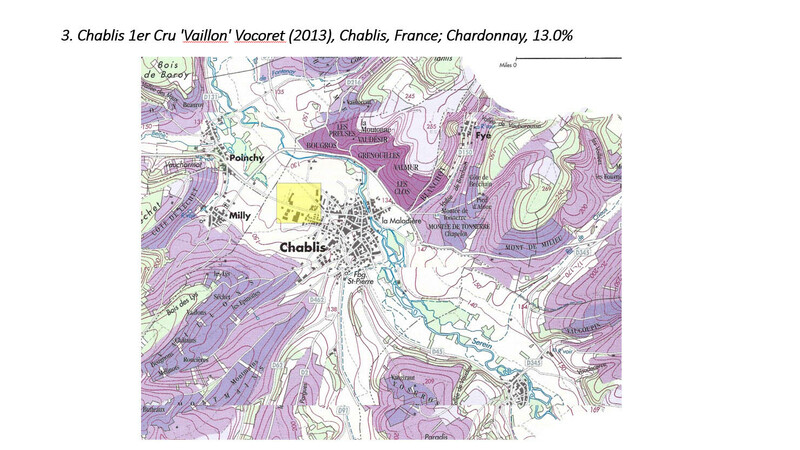 Notes: "From one of the northernmost wine-growing areas in France, where a combination of cool weather, limestone soils and a layer of Kimmeridgian clay, the Premier Cru Vaillons vineyard produces iconic Chablis. Aromas of lime, slate, chalk and fresh citrus fruits leap out of the glass atop a concentrated, citrus and pineapple fruit on the palate. Layers of mineral and citrus on the finish with racy acidity". Notes: "This cuvée is made by Ogier, one of the southern Rhône's most well-established producers. It has been created by blending fruit from four different village vineyards of subtly different terroirs all within the Châteauneuf-du-Pape appellation. A powerful, savoury-sweet bouquet of ripe black fruit and peppery spice, along with pungent herb notes redolent of thyme and rosemary. Fine tannins and hints of liquorice provide great length". 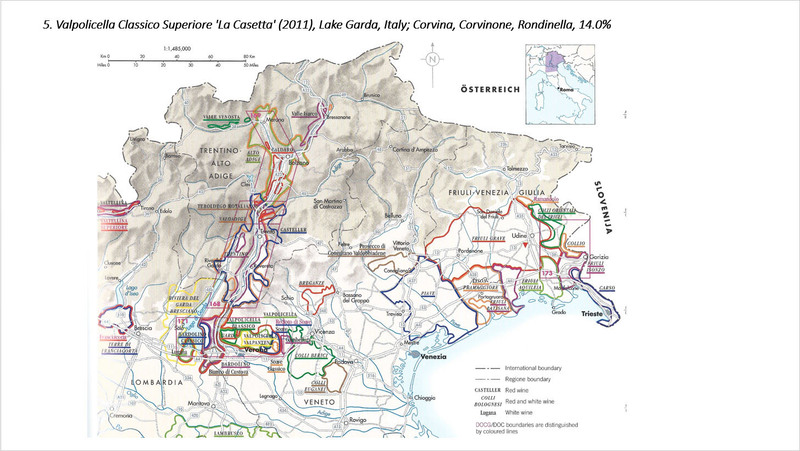 Notes: "From the beautiful hilly villages east of Lake Garda, Ripasso wines have had a portion of the fermented, dried-skins from Amarone added to them. Valpolicella Ripasso therefore combines the power and class of the Amarone with the bright fruit of the classic Valpolicella. A beautiful deep ruby hue and lots of almost confected cherry, plum and berry fruits complemented by vanilla hints. 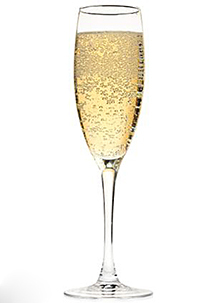 Fine and rounded, a velvety smooth palate bursting with intense and complex flavours". Notes: "The delicacy and complexity of a great terroir of the Médoc are in this bottle. It is still very young, it's imperative to decant one hour before serving. Still far from showing the full range of its aromas, the wine's first impression is its dark color, slightly woody bouquet, delicate structure and supple tannins. Fleeing fashion and its excesses, it illustrates its terroir, known for offering amateur 'molten' ('fondus') wines, delicate and with a rich elegance which can claim the Médoc long tradition. 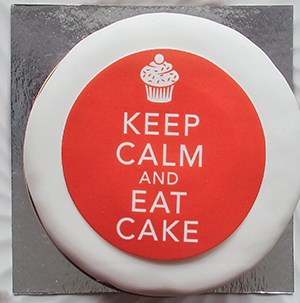 Serve with poultry or veal roast from 2015". 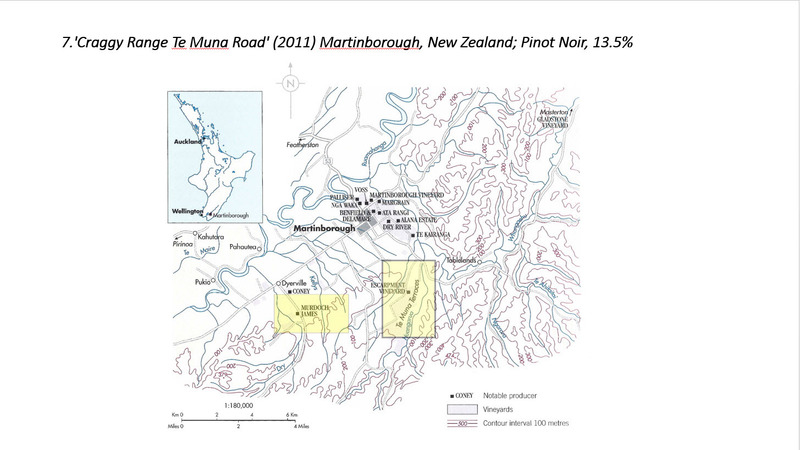 Notes: "Although a single vineyard site, the Te Muna Road vineyard is planted with eight different Pinot Noir clones, across 40 individual parcels of vines. Combined with over a year's ageing in small oak barrels, this produces a wine with enhanced complexity and depth. Deep red, with an almost blackish tint. The aromas are brooding yet inviting, characterised by black cherry, with hints of flowers and tarry notes. Silky on the palate, flowing to a long, spicy finish". 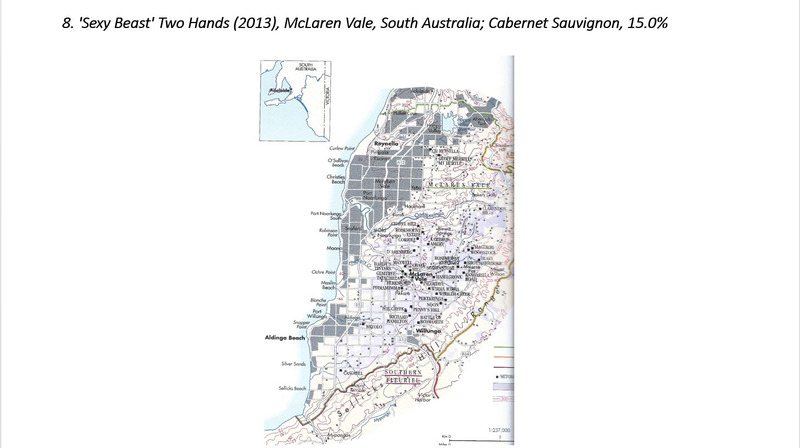 Notes: "Two Hands source their Cabernet Sauvignon from a range of sites throughout McLaren Vale to make this voluptuous wine. Vinified in traditional open fermenters, the wine is then matured for 14 months in French oak hogsheads. A deep and lush ruby colour, with an alluring nose of rich fruit, and subtle touches of violet, smoke, and leafy herbs. Fulsome yet elegant, the tannins are smooth and the palate tightly structured". Notes: "One of California's coolest vineyard areas, Edna Valley is the ideal location for creating refined, restrained and elegant Chardonnay. The grapes are whole-bunch pressed and fermented in French and Hungarian oak, followed by nine months' lees ageing. Combining typically Californian richness of texture with great freshness of fruit and subtle complexity, with crisp acidity cutting through the layers of ripe apple fruit and toasty oak". Notes: "Glenelly Estate is located in the Idas Valley, Stellenbosch. 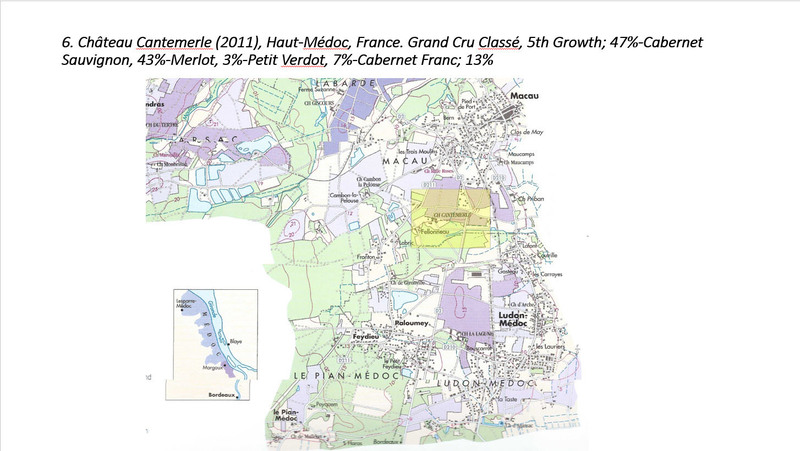 It was owned by a British family for the 92 years up until 2003, when it was purchased by May-Eliane de Lencquesaing, winemaker and owner of Pichon-Lalande, the famous Pauillac Grand Cru Classé property. A classy and well-structured wine that doffs its cap to Bordeaux with its aromas of cigar box, liquorice and spice, over a background of robust yet voluptuous blackcurrant fruit and weighty tannins."" "We really must thank all those who ventured up to the 'Frozen North' this weekend - a genuinely sterling effort by all concerned and a group gesture that was much appreciated by both of us. 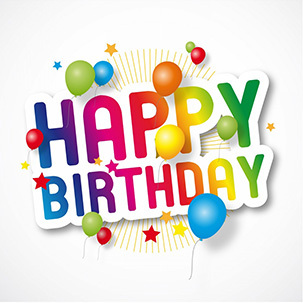 Hope that you all enjoyed the evening (and get well soon, Bill, we missed you)!" 2019 March: "A Vertical Tasting of Chateau Musar"
2019 February: "Flavours of Chile and Argentina"
2018 November: "A Cruise Around the Mediterranean (by Helicopter!)" 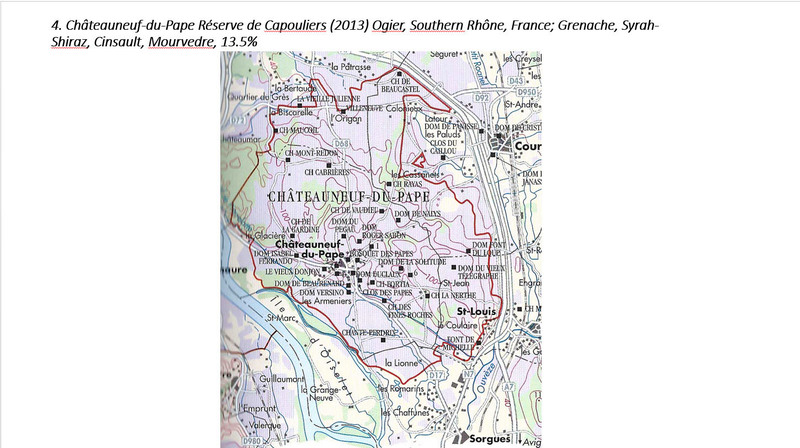 2018 October: "Classic White Burgundies (with some Reds!)" 2018 July: "A Postcard Tasting"
2018 June: "A Taste of South Africa"
2018 May: "A Personal Selection of Wines from France"
2018 April: "Spain v Italy"
2018 February: "An Underrated Grape - Grenache"
2017 November: "Mallorca - Sun, Sand, Sea and Wine!" 2017 October: "How Many Grape Varieties can be Squeezed into a Bottle?" 2017 September: "La Gloire of Pinot Noir"
2017 June: "More to Spain than Rioja"
2017 April: "Wines for Longer Days"
2017 February: "A Taste of Italy"
2016 December: "The SWAS Christmas AGM/Quiz/Tasting"
2016 October: "The SWAS 40th Anniversary Celebration Dinner"
2016 September: "Bring a Bottle"
2016 July: "Will You Vote Left or Will You Vote Right?" 2016 May: "A Roam in the Rhône - North v South - a Comparative Tasting"
2016 April: "It's All Greek To Me!" 2016 March: "A European Fine Wine Selection II"
2016 February: "South Africa vs. South America - a comparative tasting"
2016 January: "Musar and Other Wines of the Lebanon"
2015 December: AGM & Quiz, "What an Exhibition!" 2015 October: "Can You Tell the Difference?" 2015 July: "Independent's Day BBQ"
2015 May: "Spring is Sprung!" 2015 April: "Wines of North America"
2015 March: "European Fine Wine Selection"
2015 February: "A South African Safari"
2014 November: "Portugese Wines: From Adego to Vinho through Branco & Tinto"
2014 October: "Wines with a Hint of Scotland"
2014 September: "A Taste of Argentina"
2014 July: "Loire Wines & Barbecue"
2014 March: "Classic Italian Wines"
2014 February: "Classic South American Wines"